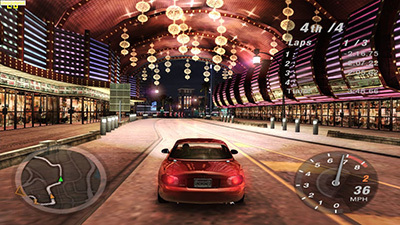 I was thinking about how to run Need for Speed: Underground in widescreen. Luckily I have found great forum with solutions even for other games. Forum is at adress www.widescreengamingforum.com. Game solutions are here. There exist hacks for some games.